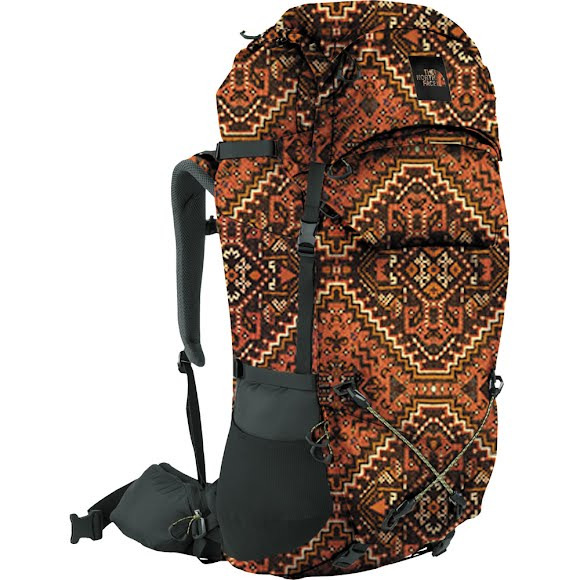 An easy-access hipbelt pocket is one of nine pockets on this ultra-durable and stylish, 55-liter pack that's equally at-home in the top bunk and the gear vestibule. A top-loading main compartment with dedicated sleeping bag access makes setting up camp stress-free, no matter where you are. An easy-access hipbelt pocket is one of nine pockets on this ultra-durable and stylish, 55-liter pack that&apos;s equally at-home in the top bunk and the gear vestibule. A top-loading main compartment with dedicated sleeping bag access makes setting up camp stress-free, no matter where you are.